Honestly, sometimes I feel weird writing this type of post because I don't want anyone to assume that I'm saying what works for us will work for you. I think gear choices depend completely on the photographer/adventurer and while there can be some healthy debate of which is better, it always comes down to what is best for YOU. When we started out, we wanted simple and functional. Aesthetics didn't matter much because we just needed a safe place to put our one DLSR camera and the one additional lens we had (oh how times have changed!) so we went with the Lowepro Hatchback 250. We love this bag! It fits a DSLR with 24-70 2.8 + two prime lenses + batteries in the lower zippered section and has plenty of room for flashes, our 70-200 f/4 and snacks in the top pocket. I also love the stretchy side pockets that hold water bottles and more snacks (snacks are important when shooting weddings). We flew with just this pack for a while, but eventually needed more space and I wanted my own bag so we could divide and conquer without having to worry about who had the pack! 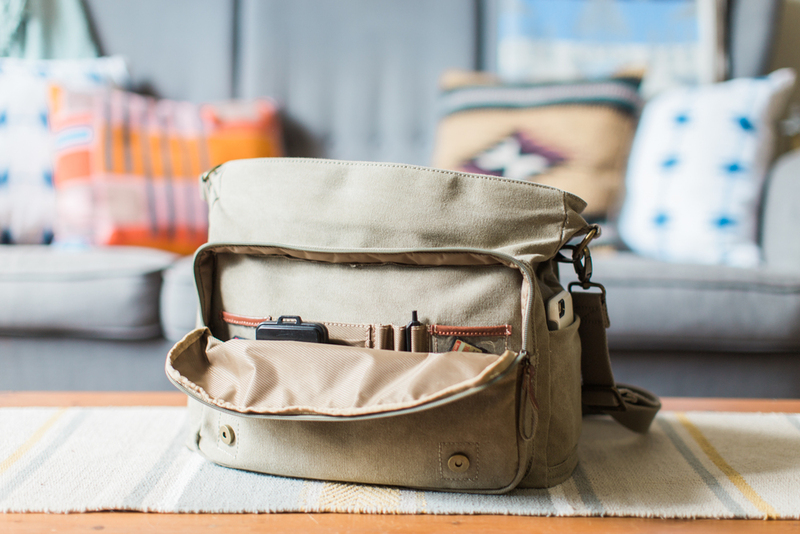 When I started shopping for a new bag, I went back and forth on if I wanted something super technical that we could take on long hikes, or if I wanted something cute that I wouldn't mind sporting around town or in coffee shops. Considering we already had a technical pack, and we don't want to be lugging 5 lenses up a mountain no matter what pack we had (hello, 24-70 2.8 you are allllll I need when hiking), I decided to go for aesthetics :) BUT that doesn't mean I gave up on function! Lucky for me, Kelly Moore is a pro at creating both. I literally want every bag on their site! But alas, that would be very silly so I just got one. 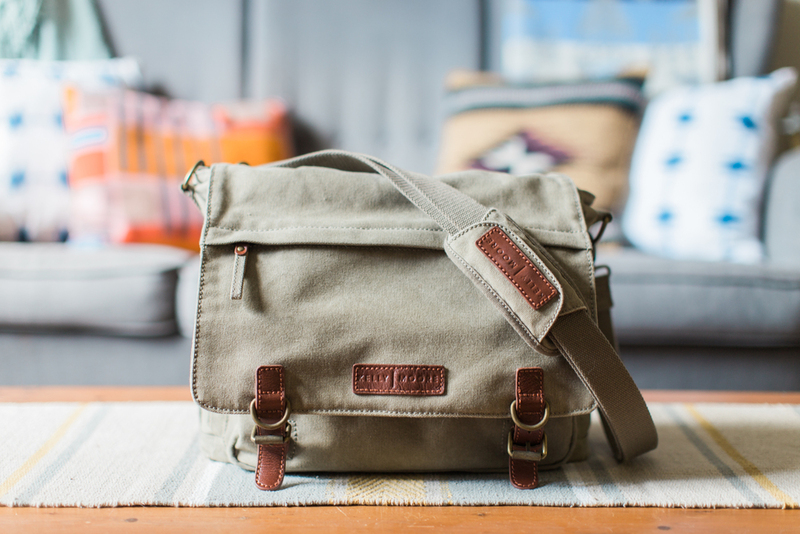 If you're in the market for a new camera bag, I highly suggest checking out Kelly Moore Bag. And get on their e-mail list because they send out some great promos! Next week I'll be going more in depth with specific camera gear we use, so keep an eye out for that post!